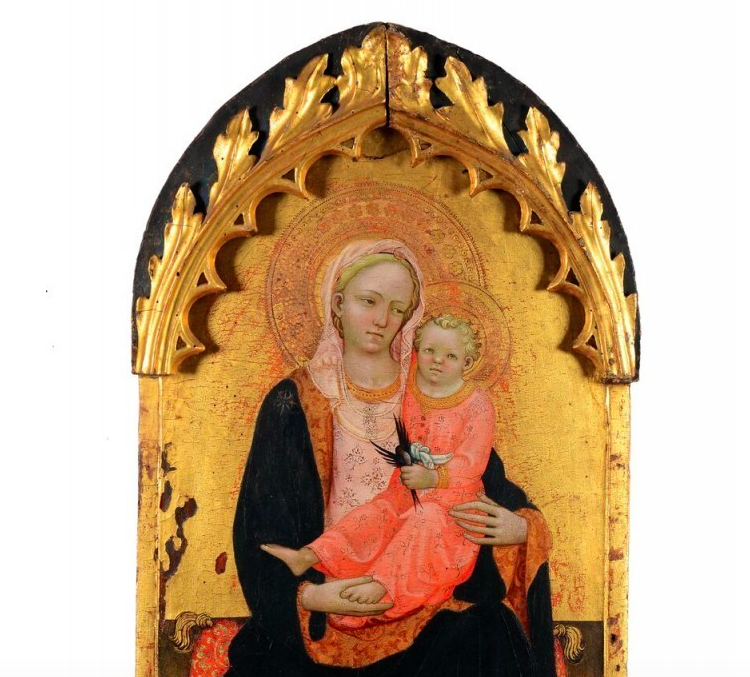 Something old, something new - thanks to online bidding opening up auctions to buyers the world over, Italian auction house Cambi Casa d'Aste had a breakthrough 2016. 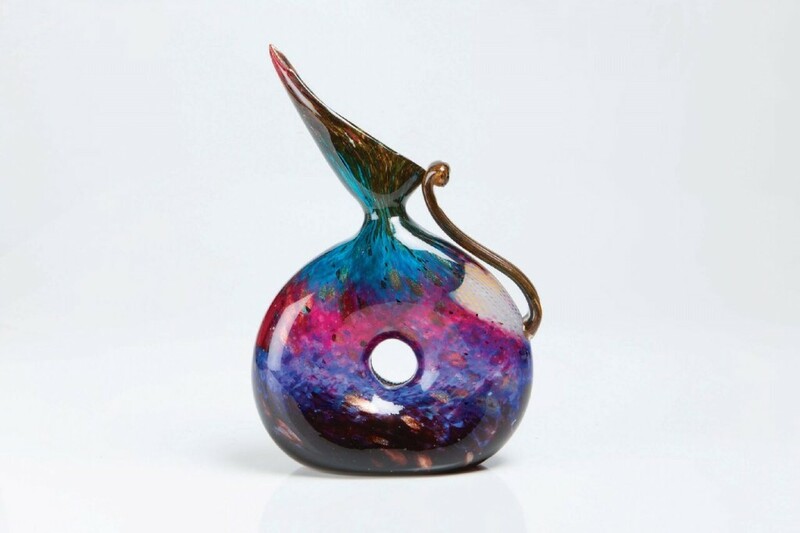 Vintage Murano glass proved a hit in Italy last year. 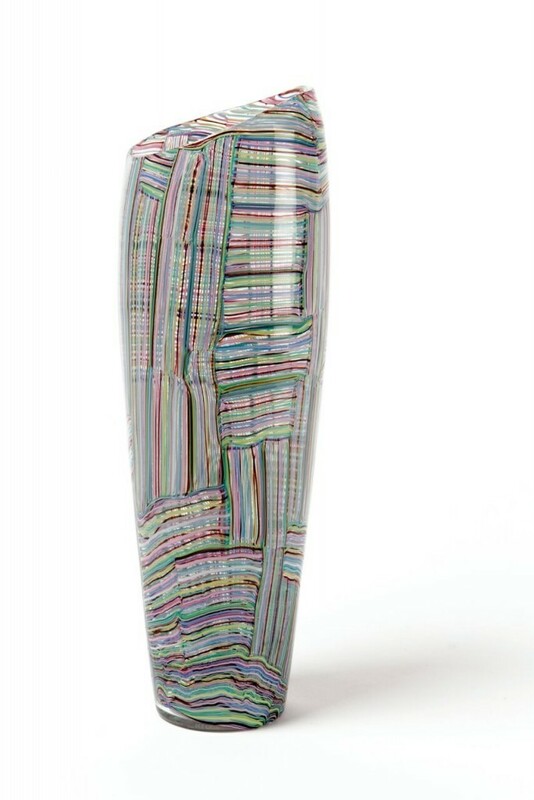 Cambi's Murano 1890-1990: A century of glass art on 16th June saw hammer prices exceed their high estimates. Venetian artist Giovanni Antonio is largely known for his Canaletto, canal scenes of his hometown. This pair of landscapes are a rare example of the artist's work which does not feature a canal scene. For this reason, the paintings were sold for £474 770 (556 500 EUR) fair exceeding the high estimate. 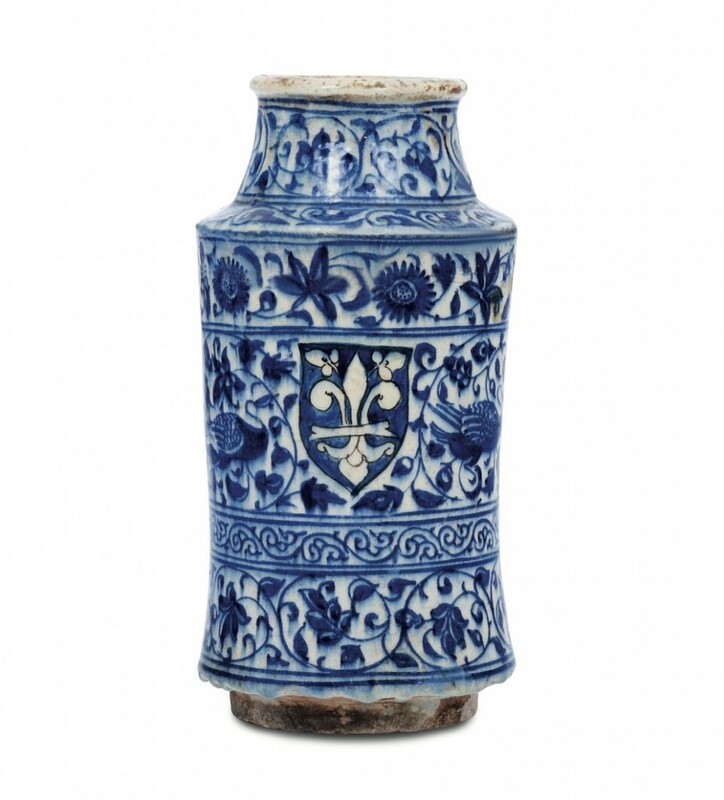 Two days later, a rare apothecary vase, made in Syrian Damascus in the 15th century sold for £186 626 (218 750 EUR.) 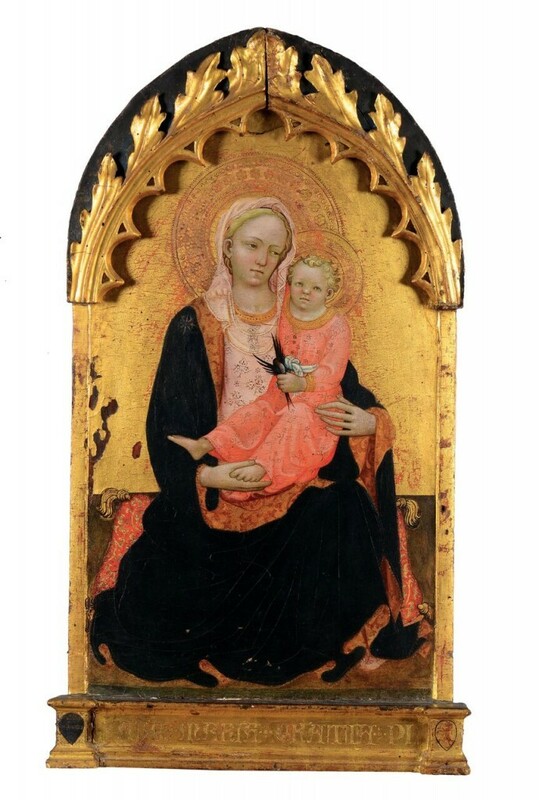 The piece was made for the European market, more precisely Florence, as it bears a Tuscan coat of arms. 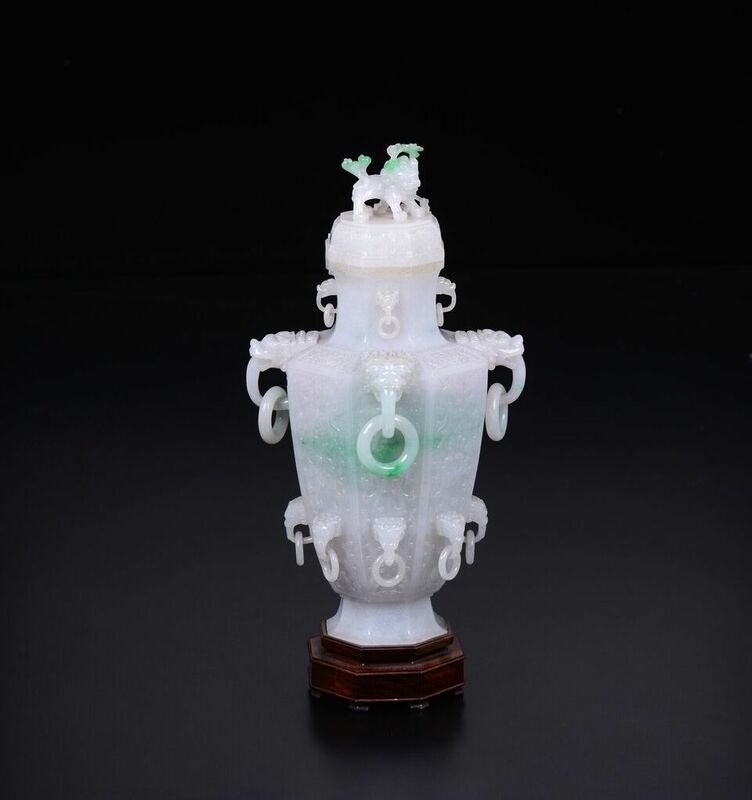 Chinese decorative arts proved a hit with bidders from around the globe. 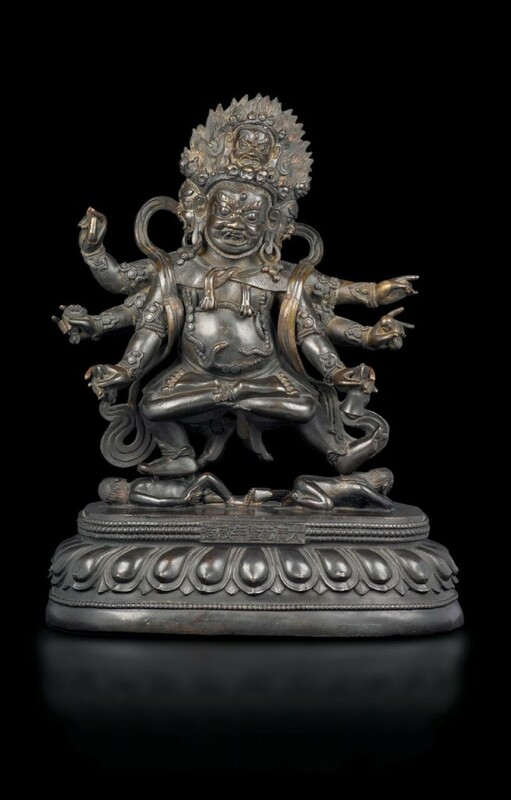 A Chinese altar from the 19th century, which had been estimated at a moderate £4265 - 6 825 (5 000-8 000 EUR) before the auction. 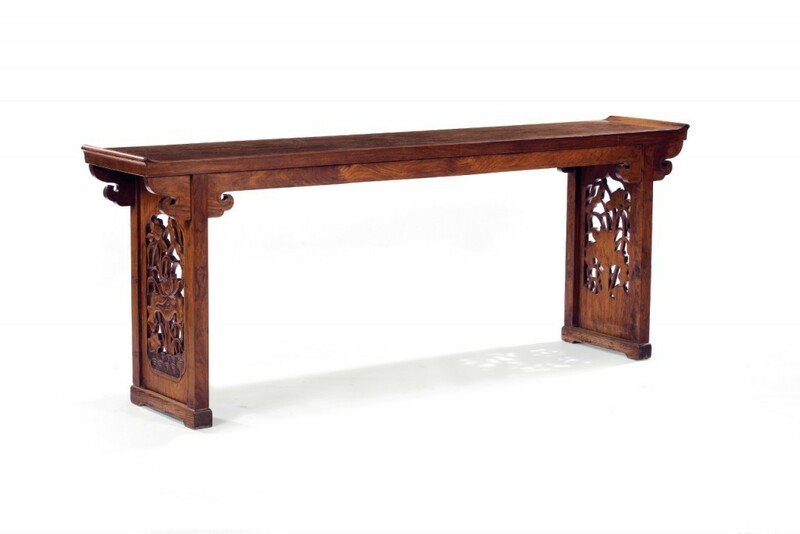 The intricately carved altar was made of Huanghuali wood, a very valuable material used for high-quality furniture during the Ming and Qing dynasties. 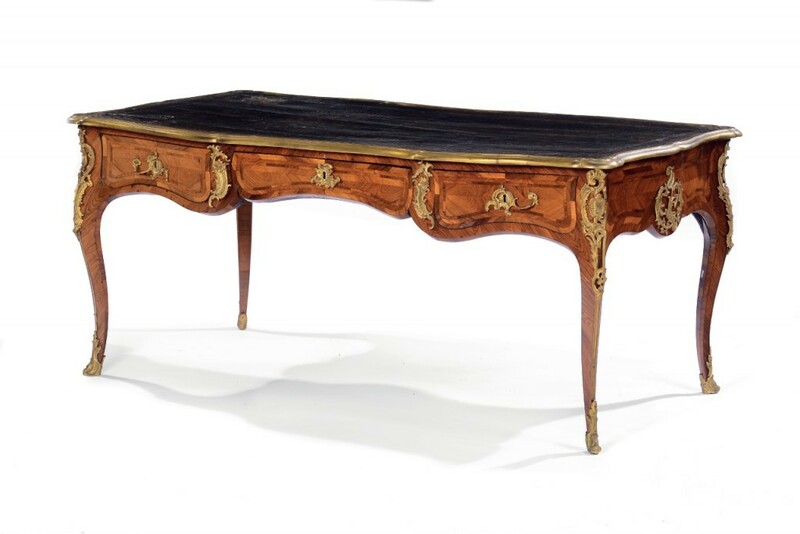 The hammer came down at an outstanding £514 321, making it the highest price ever paid in Italy for a piece of furniture.